Out in the garage one evening on the Navajo Reservation, a large rabid dog came up the drive in the blowing snow and growled. It came into the garage and I told our Lab and Mojo our German Shepard to chase it out; they turned and went to the door crying – odd. I put them in the house and grabbed a 2 x 4 and hit the dog on the head hard. I killed the dog dead – dead dead! I scooped it up and wrapped it in a towel and dragged it outside into the snow. I walked in the house and told Mary what happened and that I was going to dispose of the dog. I walked back outside and No dog, No towel, No tracks, Nothing! I looked around the house and nothing! Gone! The next day, I became deathly ill. I could not keep anything inside and was curled in a fetal ball in bed when Mary came home from work. 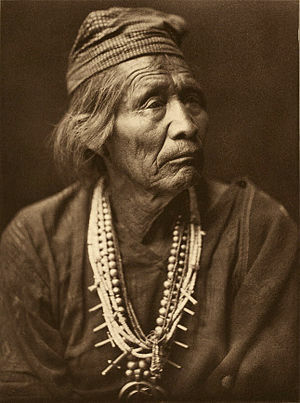 She said I had to go see Mr. Begay because he is a blind medicine man and would know how to heal me. I said “no, I do not believe in that voodoo hocus pocus” and declined. She talked to the neighbor, Chris, and decided to go have a prayer done. They drove about half hour to the medicine man’s hogan and upon entering were asked “where is Hoss ? if he does not come tonight he will be dead in the morning”. They drove back to our home and Chris wrapped me in a Pendleton blanket and carried me to his SUV. He and his wife and son took me back out to the medicine man’s hogan. I remember entering and being very very cold and just wanting to die. We sat in a circle around a fire and he proceeded to ask me questions to which I incoherently replied. He began grinding different herbs and powders together and finally gave them to me to chew. He said chew these while I pray! I remember chewing and thinking and chewing and thinking is this guy ever going to get done with his prayer. I had foam coming out of my mouth and down my chin when he finally finished. I swallowed and blinked and could not figure out why I was sitting wrapped in blankets in his hogan. I was fine! I stood up and shook myself off and then remembered. Mr. Begay, our medicine man smiled and then I asked Chris where his son was? He said that his son was scared to come in because the “bad man” that was riding in the back of the SUV had followed “Uncle Hoss” into the hogan! Mr. Begay explained that the dog I “killed” was a skinwalker and when I hit the dogs head the dead bones of the person he had ground up to enter the dog released into my face and lungs. 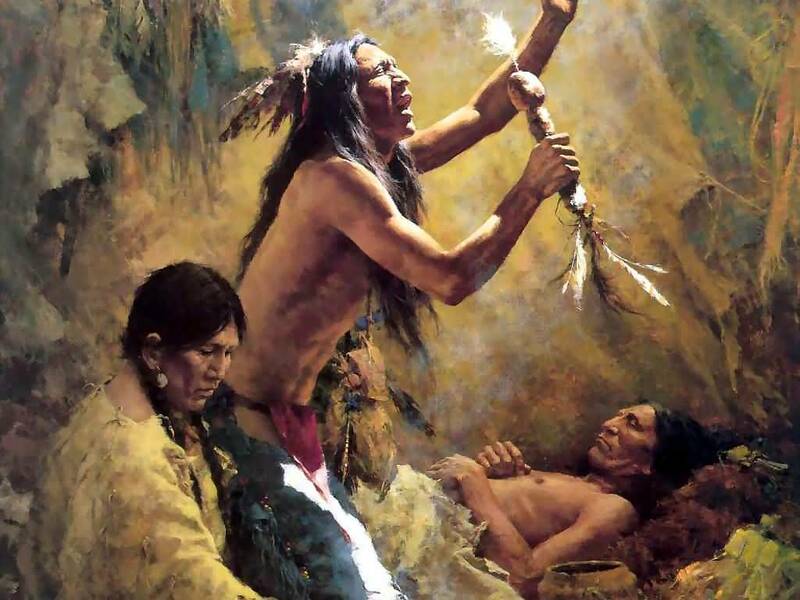 I was fine afterward but I now understand that there is a place for medicine men in my life. I spent many many hours and days studying Navajo medicine with Mr. Begay and understand what is “oft times barely perceived”.